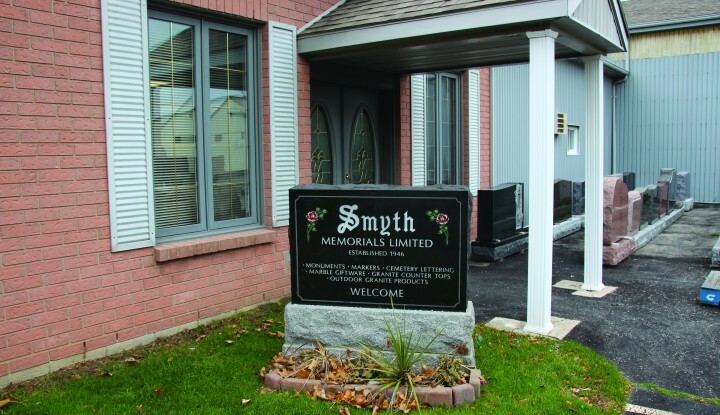 Smyth Memorials has served thousands of families over the past 70 years. Every penny counts these days, so why not plan now and save for tomorrow? 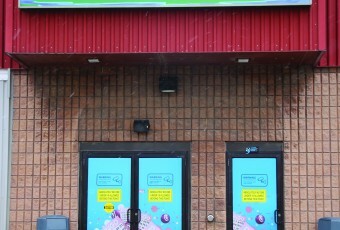 Visit our showroom today for a great selection of styles and colours. 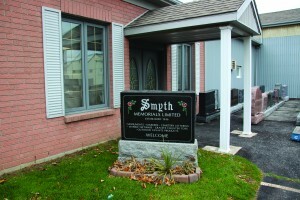 It would sincerely be our privilege to help you to select an ideal stone for your memories.